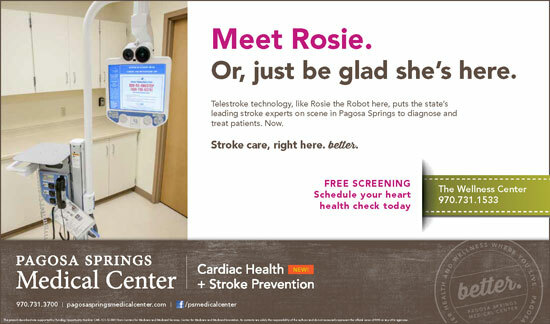 “Rosie the Robot” and her twin “Ramon” are the medical center’s two telemedicine systems that connect patients with the best stroke and heart doctors in the country, in real time. 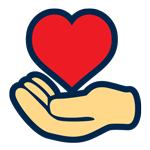 This lets medical center providers aggressively treat patients in acute emergencies. Telemedicine will also allow us to expand emergency services to include in-home follow up care.